A report on a diseased beech tree near the pavilion on Jubilee Park has recommended its removal. 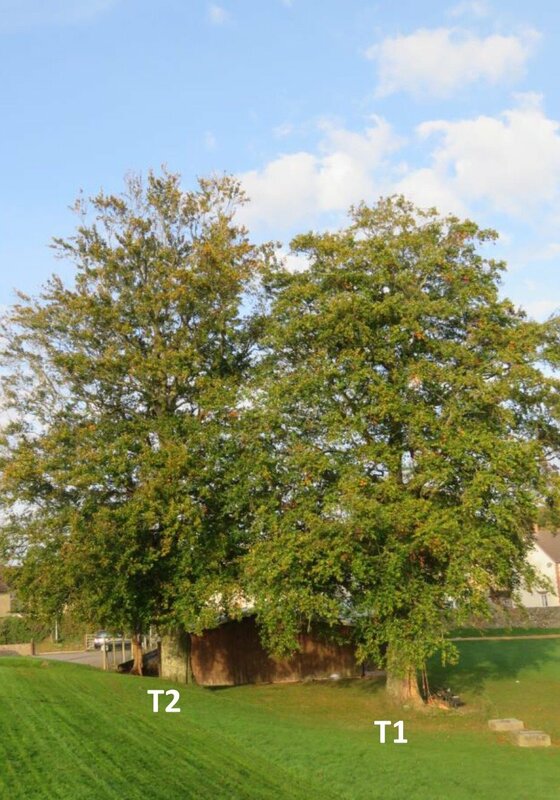 The report by Wincanton-based arboreal specialists Astill Tree Care was commisioned by Bruton’s Tree Warden Emma Donovan following concerns about visible damage to the trunk. Regrettably the report discovered significant disease and damage 5m up the trunk and in the opinion of the experts there is no option but to fell the tree. Other possibilities including pollarding and cutting out the diseased areas were considered but rejected as not viable or likely to be effective. The Town Council considered this at their meeting on 31st October, and accepted the recommendation and resolved to get the required permissions as the tree is within the conservation area. When we have more information we will post it here. Always sad when a tree of such grandeur becomes diseased and has to go.